Come see this neighborhood of picturesque homes. 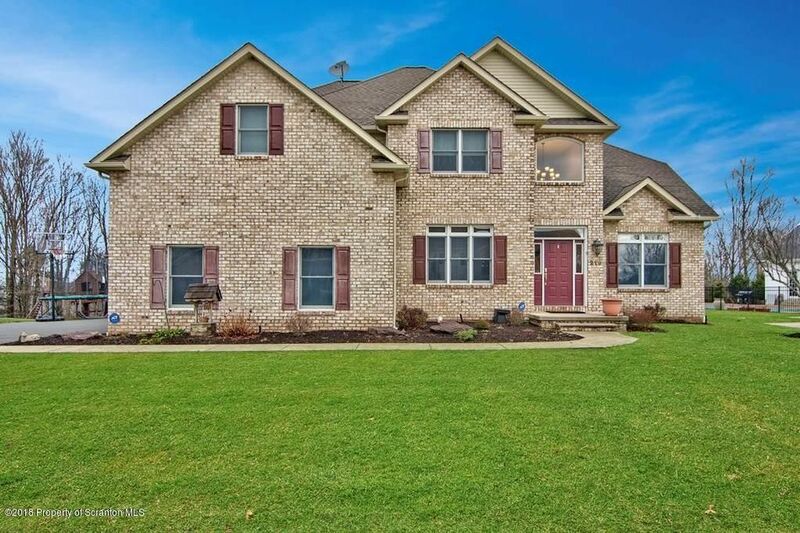 This home features over 4, 300 square feet of elegance and comfort. There is a one-of-a-kind gourmet kitchen with every upgraded appliance imaginable. Surround-sound speakers are built into the family room, dining room and outside. Converted to smart home featuring all-new LED lights, Wi-Fi thermostats and hard-wired smoke detectors. In addition to an irrigation system in the front and backyard, there is a new central vac system. The huge master suite features a bath suite with double closets, radiant floors, a walk-in tile shower, and soaking tub. Enjoy, entertain, and relax this summer in your backyard with all the benefits of owning a home with a new salt-water system pool, featuring a new liner, pump and cover. Directions: Abington Rd to right onto Fairview, left on Maggies Rd then left into Royal Oaks and follow to the top, the home is on the right.